It may be the unusual heat that we are currently experiencing in eastern Australia at the moment but this Summer is definitely providing some short wearing whether. My wardrobe is certainly lacking shorts – I only have gym wear ones or pajamas or skirts. 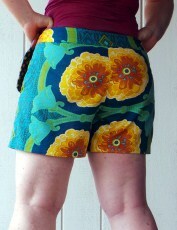 So here is the first Summer of Shorts make! The pattern I purchased a pdf download but thankfully putting the pattern didn’t take too long – a great benefit of a short patterns is for sure the smaller pattern pieces. This was the same for the fabric, I scavenged through the ‘alteration/mending’ pile to find a dress I had previously made using a Anna Maria Horner home decor fabric and along with scraps of other Anna Maria Horner quilting cotton scraps I was able to gather sufficient yardage to cut the shorts out. 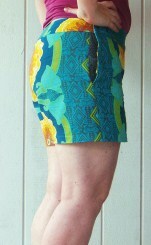 These shorts were such as a quick made that I added a few fun inside bits. Around the hem I applied binding and delicately hand stitch the hem up. For the first time ever the stitches were completely invisible on the face side – not sure how I managed it. 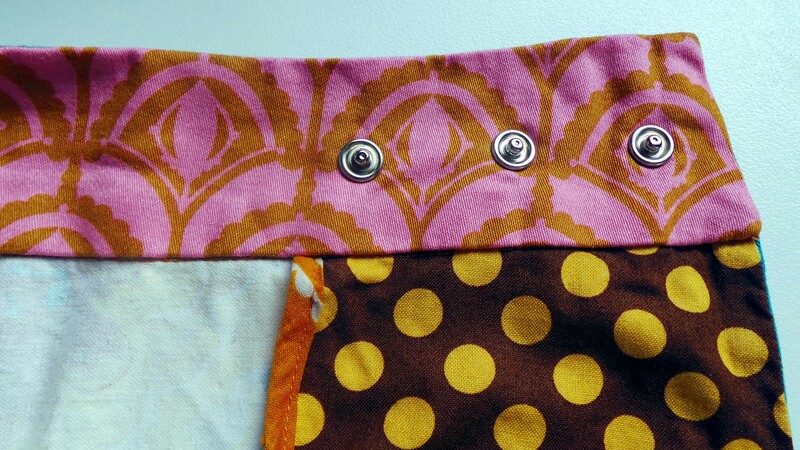 I also made the bias binding for the pockets from leftover dotty voile scraps (moreAnna Maria Horner). And hand stitched the waistband down. 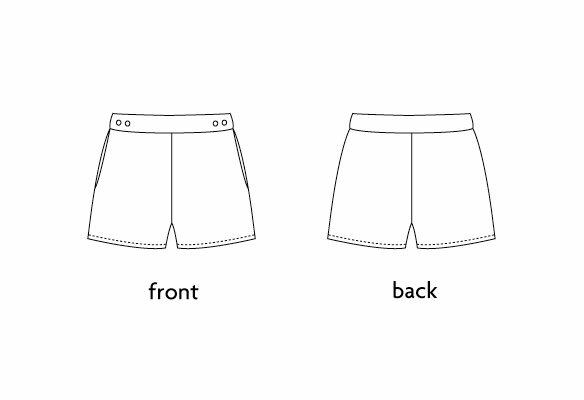 Pockets are a little limited in their usability as only bottom half of the pocket bag is enclosed – the top of the pocket bag is open to allow you to actually get into the shorts! 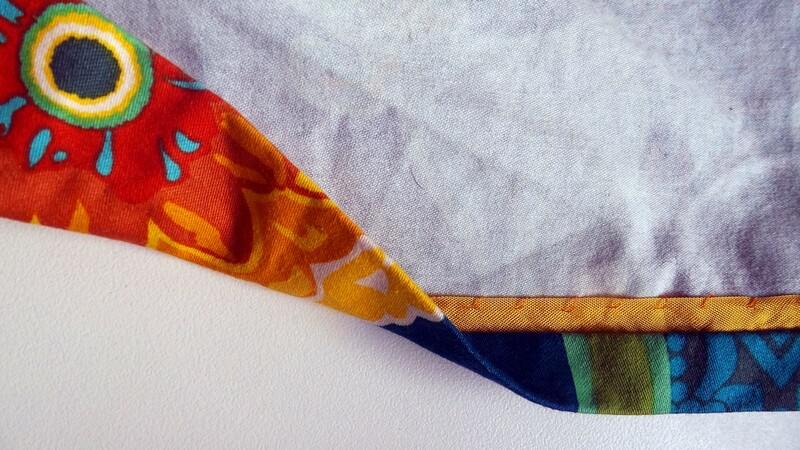 The little peak of pocket facing from the side is very cute. 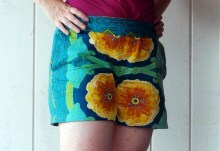 Some things to note for next time – I would not suggest Home decor fabric for shorts. Only a couple of wears in and the fabric around the inner leg is starting to pill (curiously this fabric was functioning as a dress for years earlier with no signs of wear). 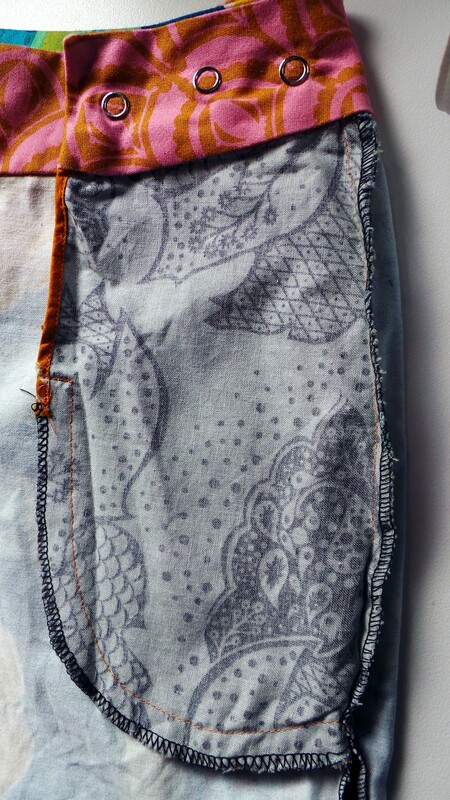 And to not skip interfacing the waistband. 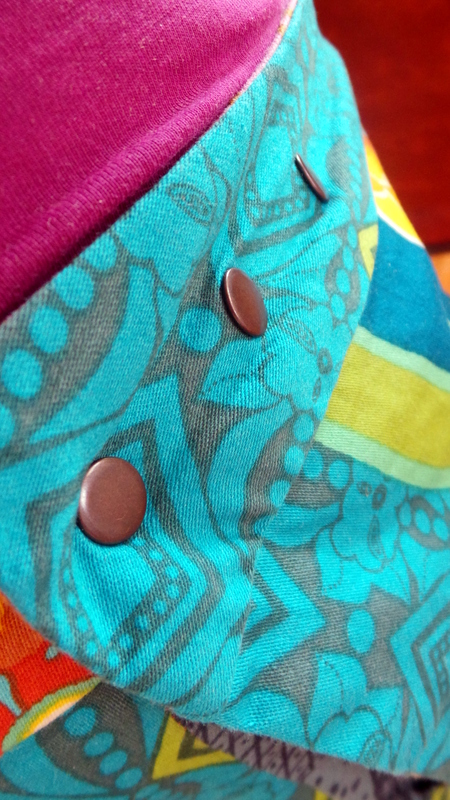 I thought that two layers of the home decor fabric would provide enough strength to waistband – I was wrong it doesn’t. Making the Raven shorts was great fun and all the contrasting fabric makes me smile but I think the shorts will be for lounging at home only. With the bright colours I struggle to find a t shirt to match them. 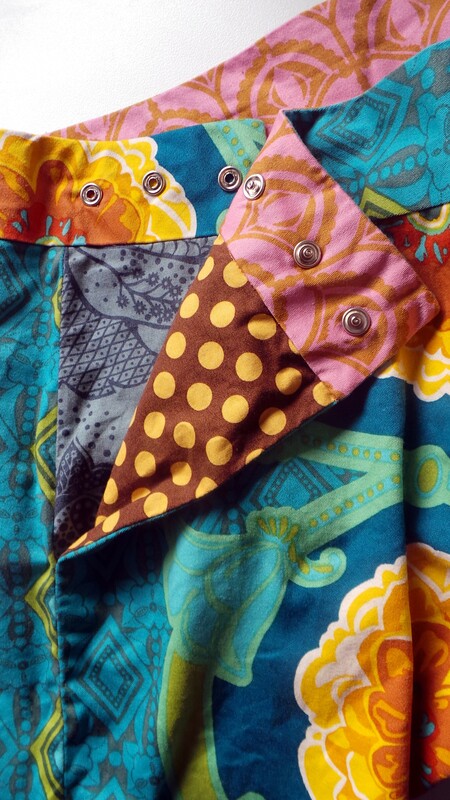 Though once the Summer of Shorts is complete, I would like to revisit the pattern with a more subtle fabric – those press studs are just too cute.